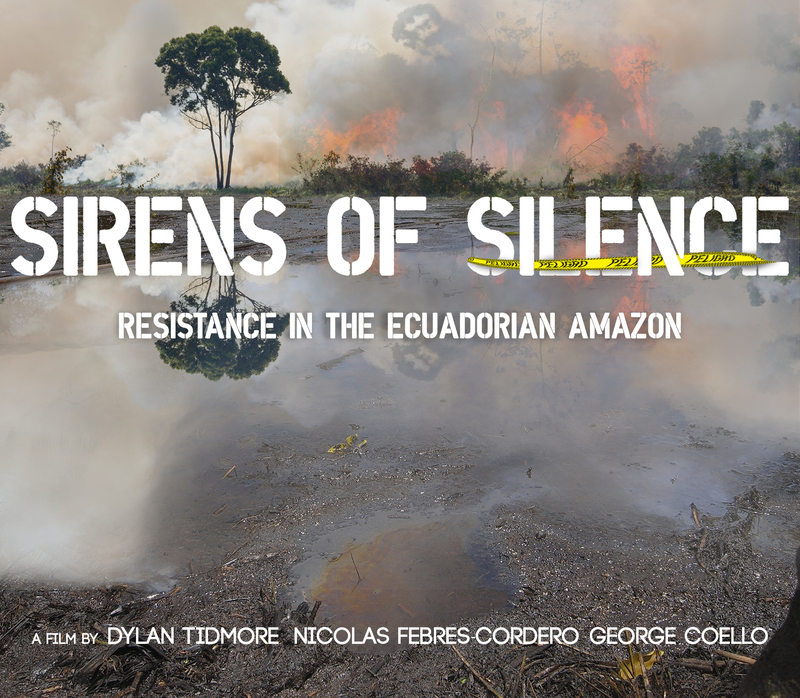 Sirens of Silence – Documentary in Ecuador follows indigenous communities fighting against the government and oil companies on their protected lands. 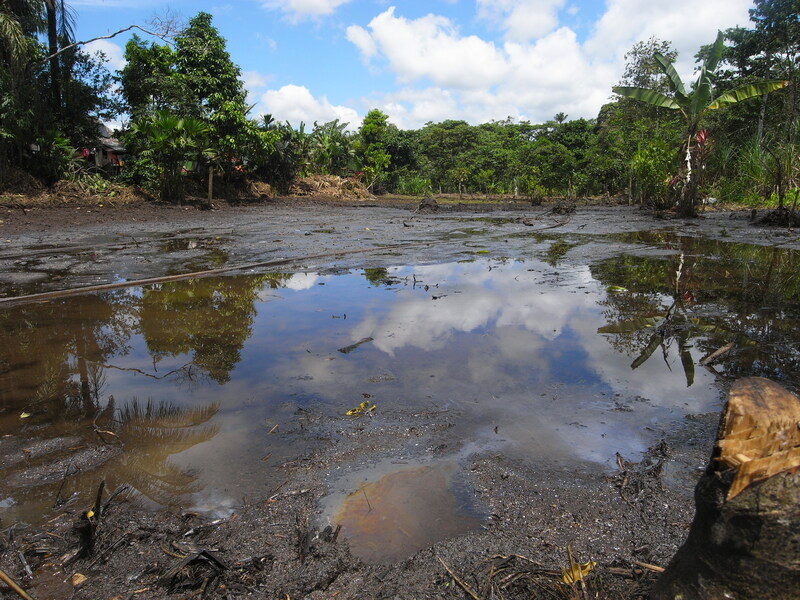 Since 1996, indigenous peoples have been fighting against the concession of oil blocks, or plots on a map designated for drilling, to oil companies, which vastly pollute the Amazon with oil pits that seep into the ecosystems of people who live off the land. 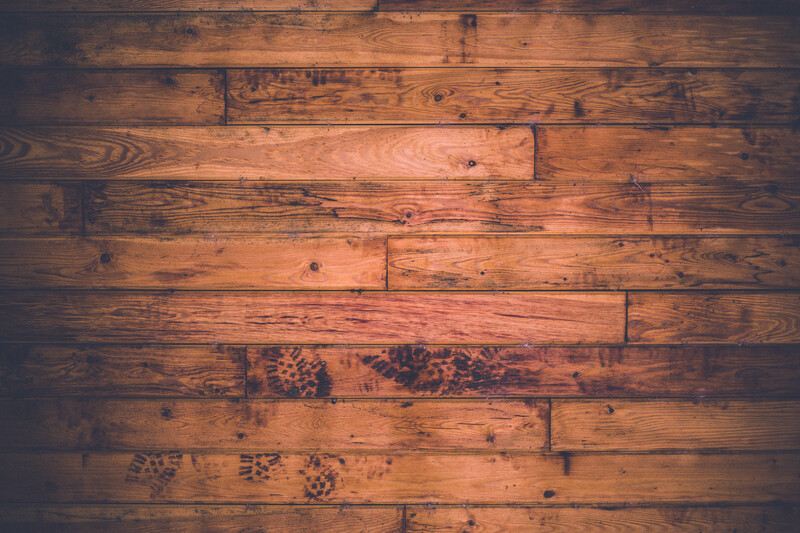 Furthermore, mining operations are devastating large areas of rainforest and destroying the lands owned by many nationalities native to the region. We’re calling on YOU now to join in our fight as we come together and document a group whose voices have long been unheard. With our strength in numbers, we can follow and support nationalities fighting their Ecuadorian government to prevent open-pit mines, drilling, and turbines in the Amazon forest which many call home. Please consider joining the film and being apart of the resistance to protect indigenous lands! This takes you to a MailChimp form. Dylan Tidmore is a documentary filmmaker based in Austin, TX. He primarily searches for the stories that cause change, and aims to provide a perspective shift on how we view humanitarian need in the world. Nicolas is a filmmaker from Ecuador based in New York City. With this project Nicolas is trying to help preserve the Ecuadorian Amazon, and make the world push to stop oil consumption. George Coello is a producer based out of Austin, TX.